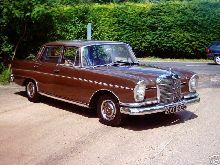 Mercedes added range-topping 300SE and 300SEL versions to its range in 1961 based on the same shell and chassis as the smaller 220 models. 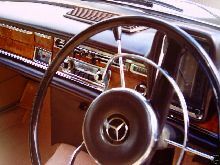 The 300's were powered by fuel injected 3.0 litre, six cylinder engines and featured the same self-levelling, air-suspension as the 600 Limousine. 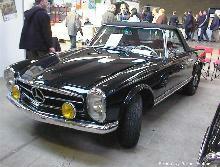 The 300SE could be specified with either Saloon, Coupe or Cabriolet coachwork. 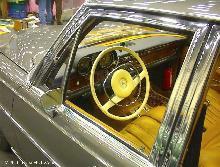 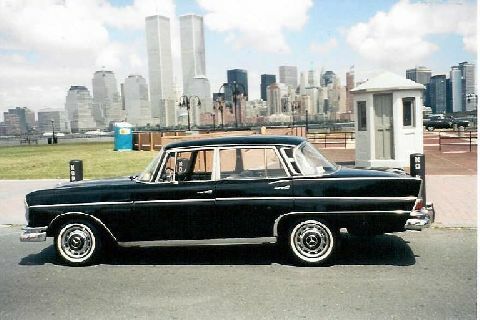 The long wheelbase 300SEL was stretched by 4ins and came only as a four door Saloon.